The Zunch Labs Smart Market System is a fully integrated system that includes a range of top-of-the-line IoT infrastructure products including cutting edge software and services. Can notice fluctuations in noise and determine if an important audio event has occurred, like a boom or the crash of a window breaking. Can pick out specific types of sounds such as gunshots or a dog barking or a person yelling. 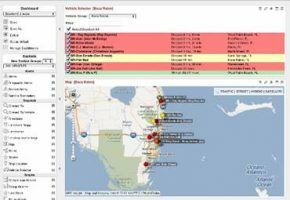 Detect emergency situations and make sense of other events. Audio covers a 360° area – surveillance systems coverage is extended beyond the field of view. Audio detection can trigger email or, other alerts and automatically direct where a camera should record. Send & record video and audio. Send email or other alerts. Activate external devices – alarms, floodlights. (optional). Trigger a camera to automatically pan to a preset location to begin recording. Remote and online monitoring and status. 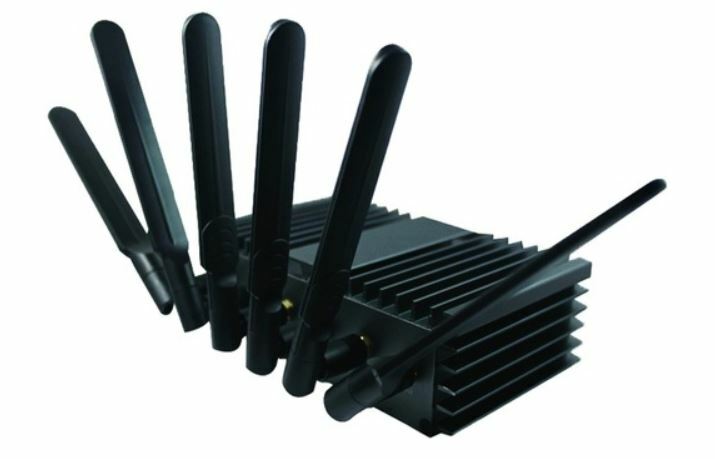 Offers high performance outdoor area network. Purpose built for outdoor areas. Network management in the cloud. Up to 100 concurrent clients per node. Remotely listen in when activated. Triggers area surveillance cameras to record. Panic buttons strategically placed for visibility. 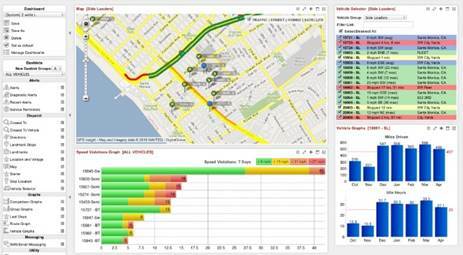 Advanced reporting tools to monitor predefined areas of Outdoor Smart Marketplace. 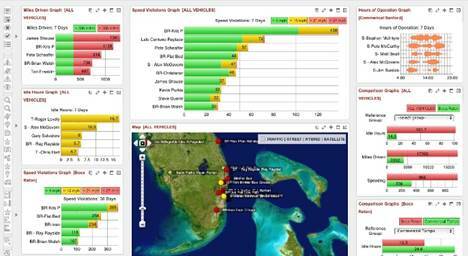 Historical data and powerful analysis tools.